A good Gmail extension is like finding a $100 bill on the ground. It is hard to simply ignore something that has direct value to you. The same goes for your Gmail inbox. There’s value sitting right there; will you capitalize on it or walk away? 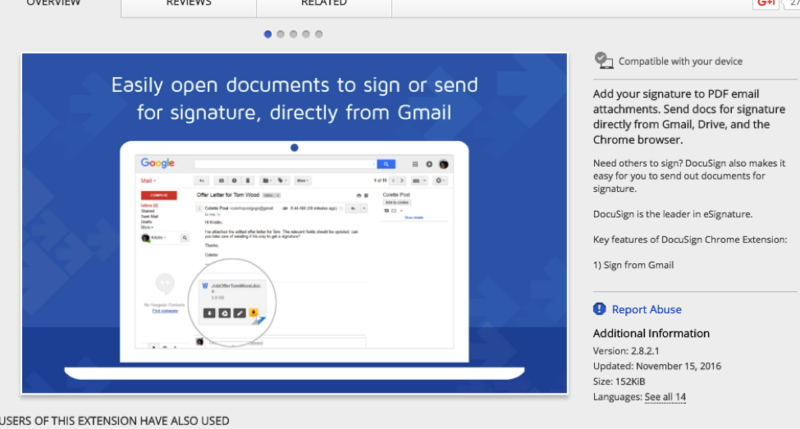 Below are the best quick-to-install Gmail extensions, why they get such good reviews, and what to expect if you download. Time costs money. Win it back with time-saving features that plug into your inbox. A busy Gmail extension list overcrowds your toolbar; if you’re not using it, then lose it. It takes <60 seconds to declutter, and I’ll walk you right through it. First: click the icon with three vertical dots in the upper right hand side of your Chrome browser. You’ll see a list of your extensions. Click to enable, uncheck to disable, or choose “Options” to edit the settings of your running plugins. Most of us could probably use a refresh to our email signature, but we don’t how to bring it to life. Wisestamp gives you the oomph you’re looking for with free formatting and the ability to add a headshot. All it needs is your info. There’s something to be said about a note written just for you. But you can achieve the same effect with automation. Campaigns can churn out up to 200 emails at once, giving you the ability to create and schedule email campaigns in under 20 minutes. You’re looking at a rate of 1 email written and sent every 6 seconds. Watch out, record-holding speed typers…we’re comin’ for ya. Speaking of mistakes, it’s easy to overlook typos in our own writing. It’s actually a real thing explained by science. Science aside, it makes us look stupid to our email recipients. Grammarly auto-scans every composed email for 250 types of mistakes. When we reach out to someone we don’t know, we typically resort to our own writing style. But what if you could see exactly which type of language your recipient prefers? Crystal shows you their DISC personality and tells you how to start your email. And if you include language that doesn’t align with your recipient, Crystal flags it for you with easy alternatives. Click to view the personality of anyone’s LinkedIn profile. 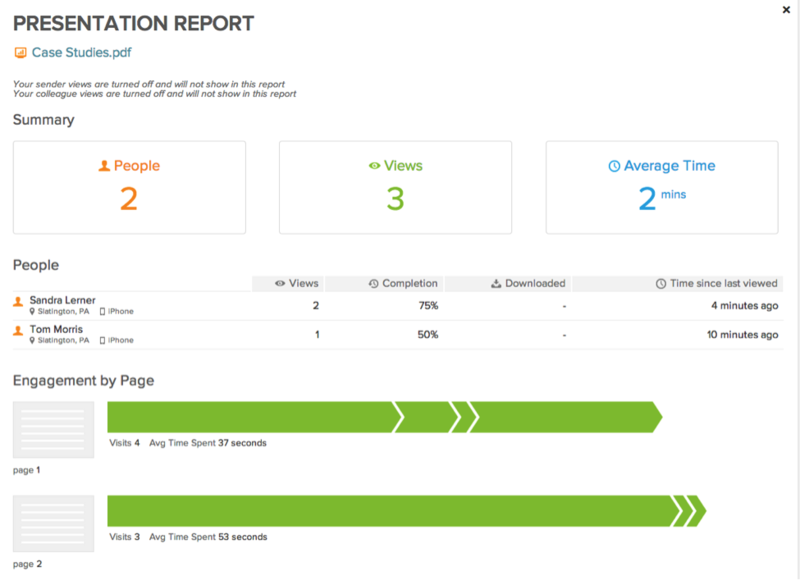 Start receiving real-time alerts whenever someone opens your email and clicks a link. Reporting also uncovers how much time recipients are spending on each page of your attachments. Click here to get started with Yesware. If you’re searching for contact information, Clearbit is the Gmail Chrome extension for you. Just plug in Company + Name or Job Title. Clearbit finds their email address (and social profiles) so you can one-click compose an email to them. Voila! You get email access to CEOs, long lost acquaintances, and elusive prospects. Want more? 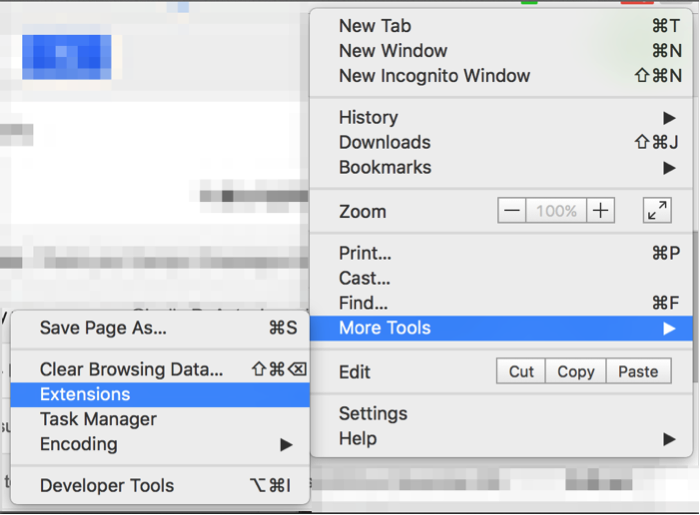 Here are 4 other tools and 13 Google Chrome keyboard shortcuts. When you’re not fully absorbed into a task, a part of you itches to check your email. It’s the same urge causing you to check your phone 46 times a day, and it hurts you when you’re up against deadlines, quotas, and time in the day. Resist the urge with desktop notifications that keep you in the loop. 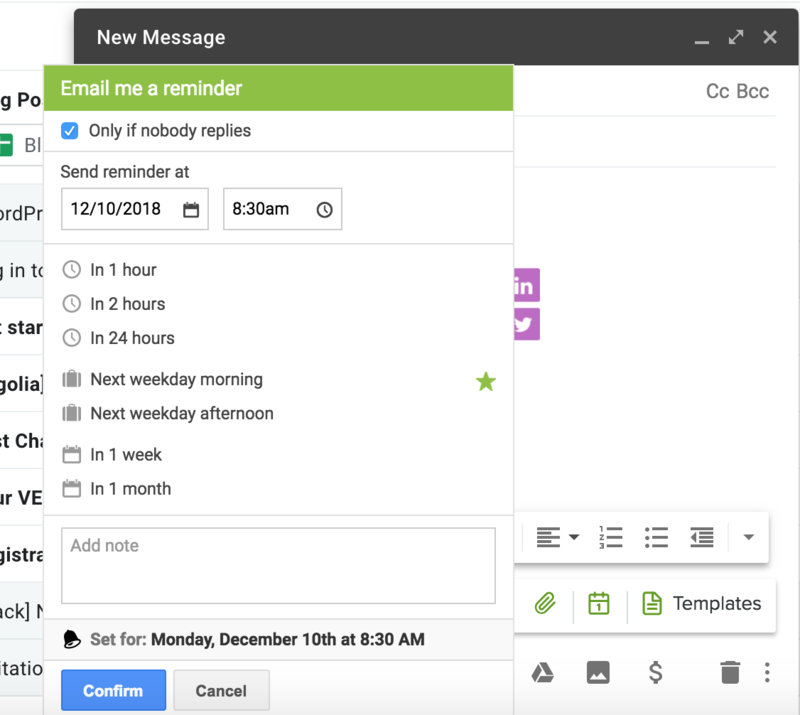 Checker Plus for Gmail helps you beat unimportant emails to the punch by deleting them before you see them in your inbox. Inbox When Ready helps you to focus on one task (like writing an email) and get it done. 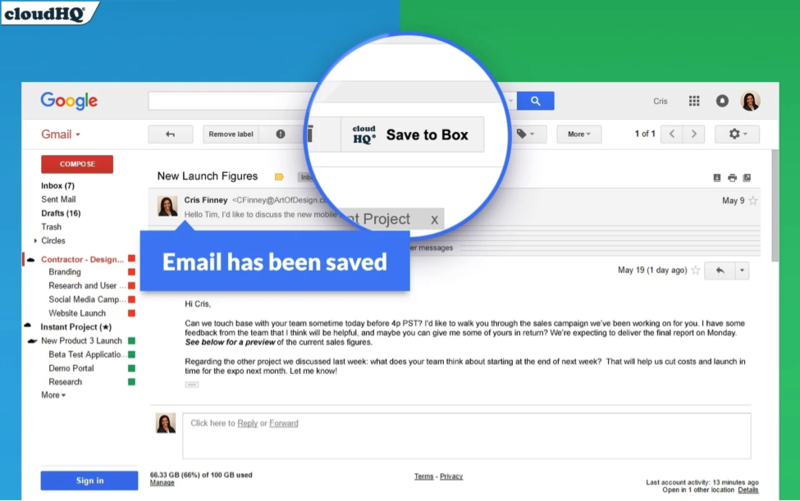 You can hide your entire inbox in the click of a button. So the next time wifi’s acting spotty, this Gmail extension will protect your access to mail, let you search emails, and set up replies to send when you regain wifi. Note: You’ll need to go to this version of your inbox. Click the settings gear in the upper right corner, and then choose to download your emails. This one’s great for high priority emails that need messaging front and center rather than behind a link. 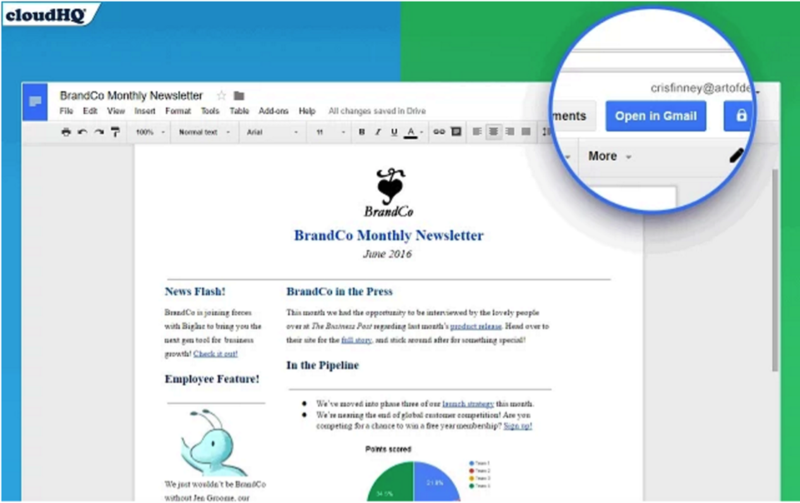 It keeps the formatting of your Google Doc and pulls it all into your email. And the new user navigation couldn’t be easier. Check out 10+ other time-saving desktop and mobile apps. 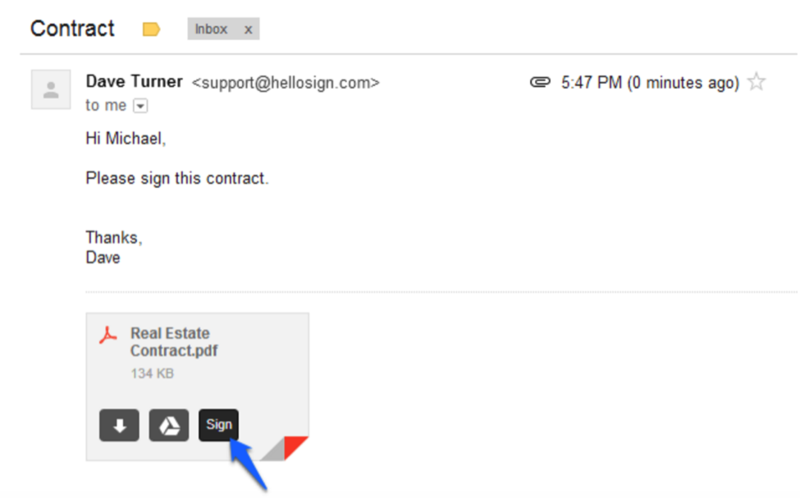 This one lets you open, edit, and sign attachments in under 30 seconds right from your inbox. It’s like doing that electronic signature at the RMV for a new license, but more fun (and with second chances). What it means for you: your days of downloading and uploading attachments are over. 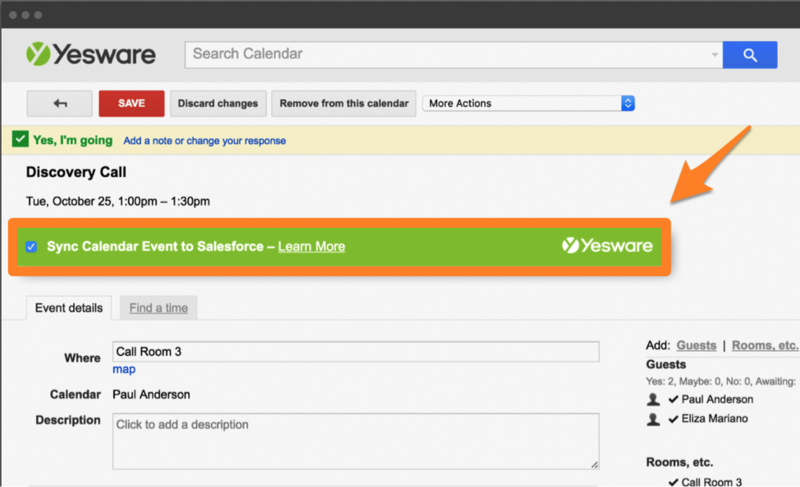 You’re welcome.. HelloSign also lets you add text, dates, and checkmarks to forms. Finding the right balance with timing is one of the biggest challenges when it comes to emailing. You want to write and send emails while you’re in the zone, but your prospect might be asleep because they’re in a different one. 2.Set a reminder to alert you when the timing’s right. These pop up in your inbox when they’re due. The best way to get the hang of a new skill is to dive right in and use it. KeyRocket nudges you with Gmail shortcuts tips at times when they’re useful. Save time (and mouse movement) each day by no longer clicking to delete all those emails you regret signing up for. 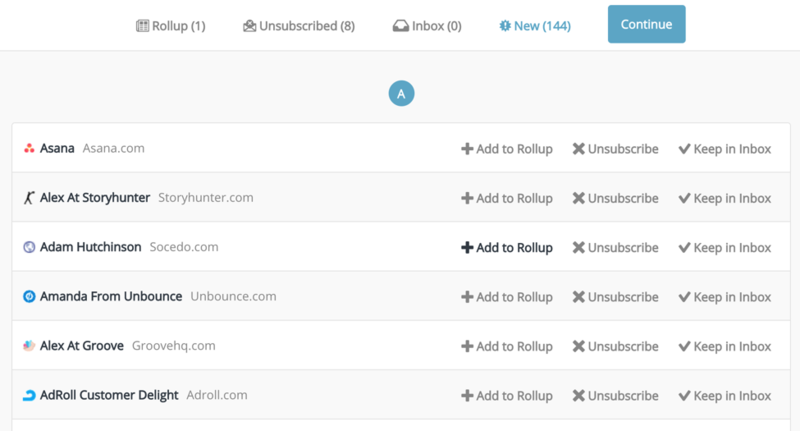 Unroll.Me does a quick, two-minute scan to identify sites you’d otherwise have to manually unsubscribe from. Caveat: There is an unsubscribe limit requiring you to share via social to get more credits. We know that entering activities into Salesforce everyday can be a real pain. Which is why we developed a Gmail integration that sends emails, calls, and calendar invites to Salesforce for you. 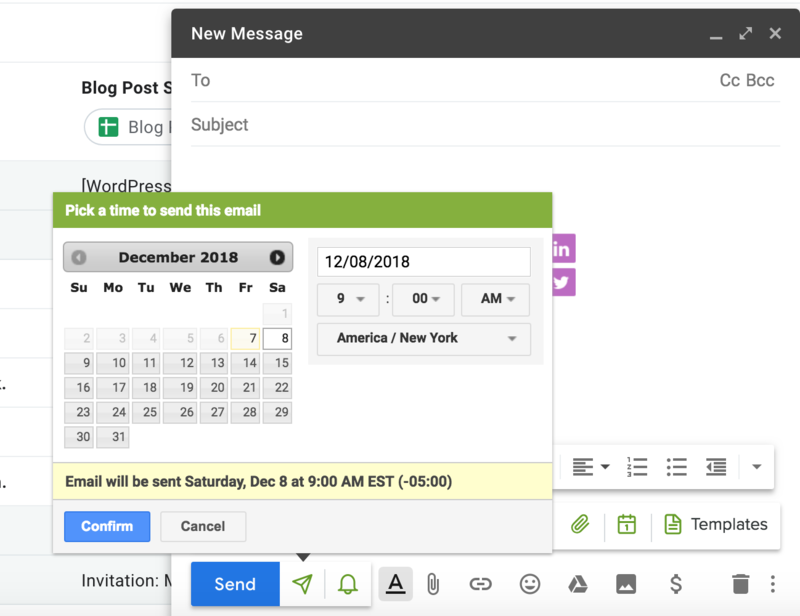 Bonus: The plugin also pulls prospect info and engagement into a Gmail sidebar and enables one-click calling (and note-logging) from your inbox. Start saving emails to Box here. If you use Trello, you’re in luck. You can create new cards from email threads using an “Add card” button that the plugin puts in your inbox. If you’re routinely alerting your company about updates by email and Slack, this one’s for you. 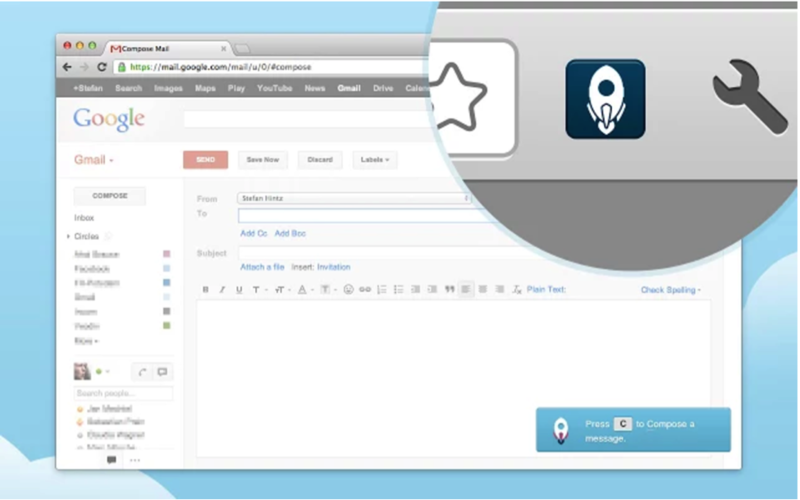 Cut your time in half by writing one email; then send it to your #general room in one click. Note: The team that made this plugin is currently working on developing the ability to choose other Slack channels. Okay, that’s a wrap! 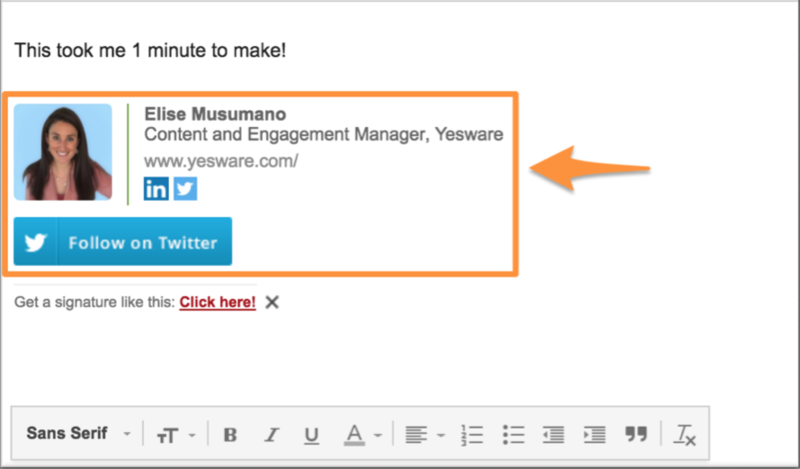 Feel free to tweet us any other everyday Gmail extensions if they aren’t on the list (@Yesware). We’ll check them out.